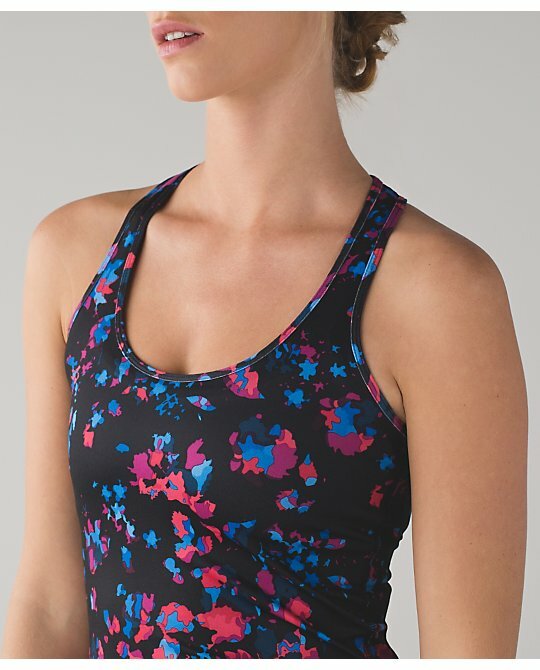 Also ordered the new yogi racer... debated the new print energy bra, but went with the boom juice energy bra instead. Nothing for me. I really hope those CRBs come to the US next week though. And I really want the boom juice speed shorts Australia already has. I am seriously considering that polka dot hit your stride skirt though. So cute! Meh. I preferred Canada's upload again. I think that makes it like 4 weeks straight now. Sigh. Hopefully the US will start getting the good stuff soon. 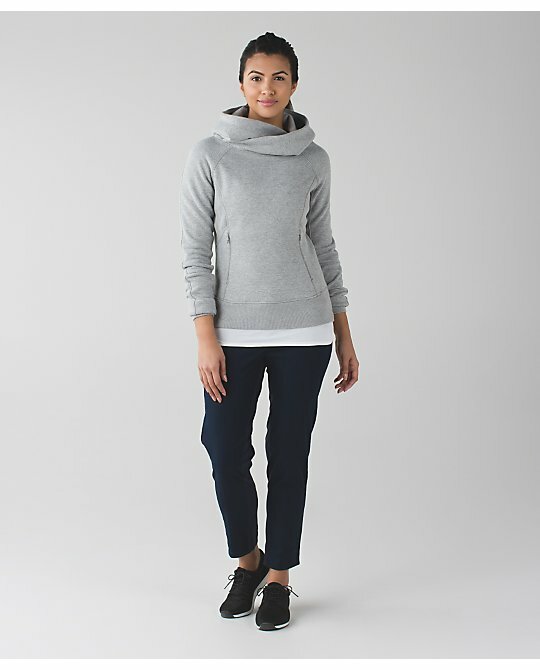 Brink it Backbend Sweater only in Canada? UGH! Do you think the US will get it? 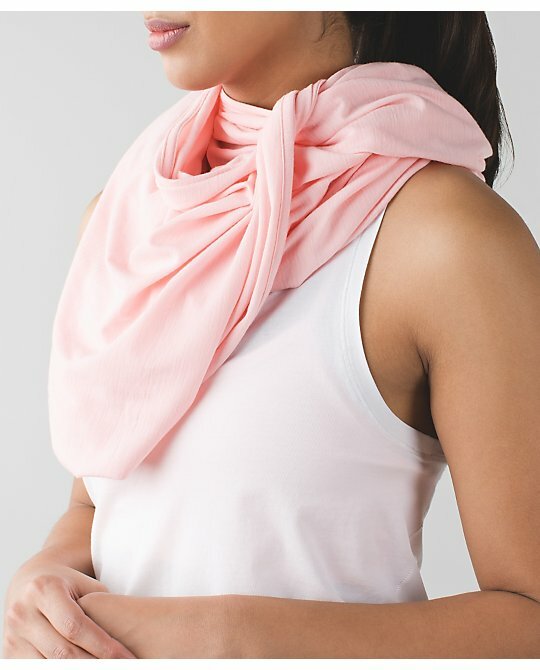 I've had a gift certificate since Christmas and this is the only thing I have liked from Lulu in months! 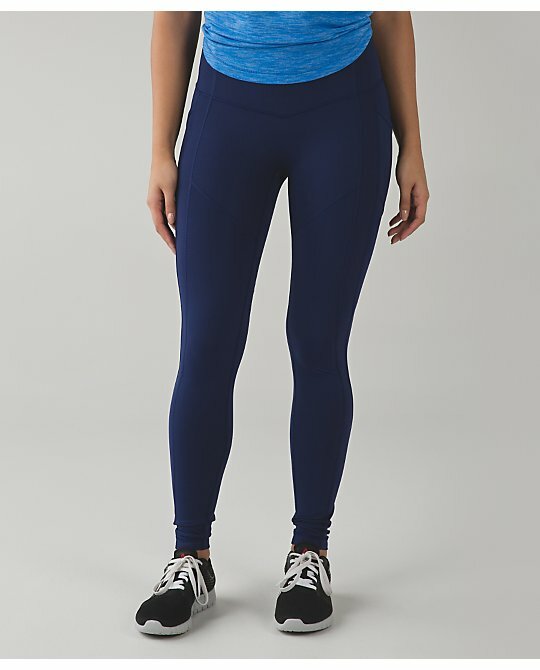 I've been waiting all week for the Deep Green Align Pants and we didn't get them in the US. Sigh. Still no stop at nothing tanks. I also wanted the hero blue ss swiftly. I like the new salute the sun but I can wait and try it in a store. i got the Capoeira WUC and inkwell aligns. i also have been wanting the herringbone define for so long and finally pulled the trigger. I wish the Rain-on Train-on pullover was longer! That's so close to the style of pullover I'm looking for. sigh. 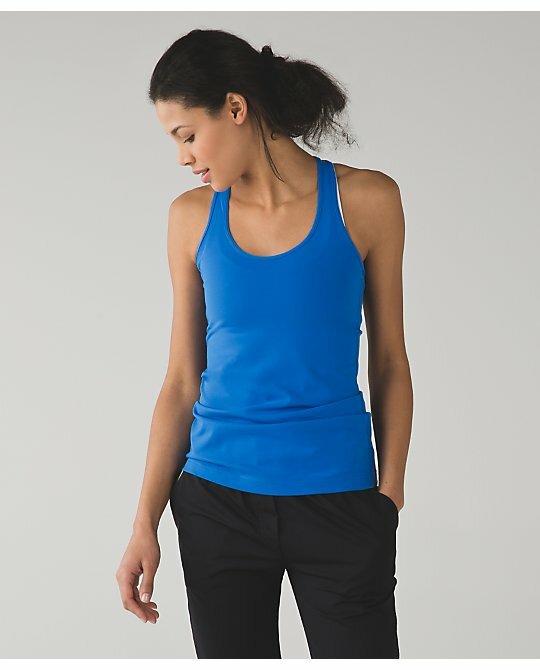 Is the salute the sun tank tts or a size down item? Nothing for me. Thinking about the Define in the space dye camo white/silver spoon. 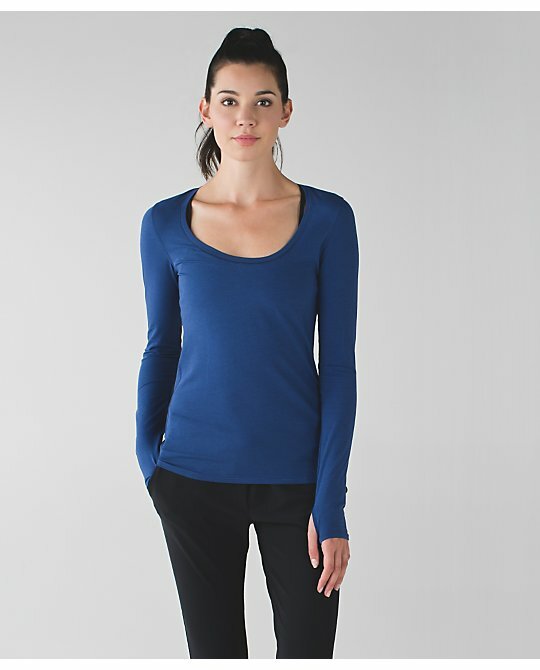 i LOVE the Rain On Train On Pullover in Boom Juice, but did not see it on the US site...must be CA only. 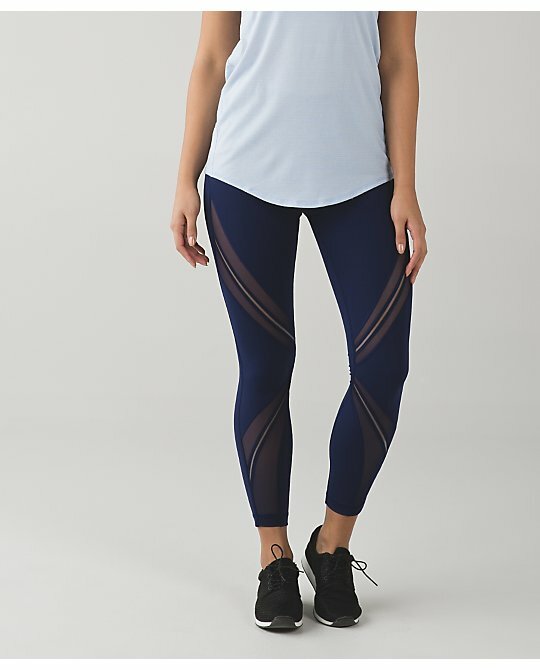 Does the yogi racer run tts or is it a size down item? I'm a 4 in most tops but sized down in 105s..
@kierstin elia- I think it's too clingy in a size down, so a loose fitting TTS. @ anon 4:56 pm - they changed the design of the Salute the Sun so I don't know. I ordered my regular TTS. @ anon 4:46pm - oh yeah, I forgot about that bag. I want it, too. So bummed the cute purse didn't upload. I went to my store today and they didn't have it either. Finally some decent coloured CRBs. But I have Porcelaine from about what - 5 years ago? It is one of my all time favourite blues, is so soft and still looks brand new. I will likely get the Boom Juice one. Interested in the Dandi Digi Multi but will probably pass as I cannot stand the white backed ones. 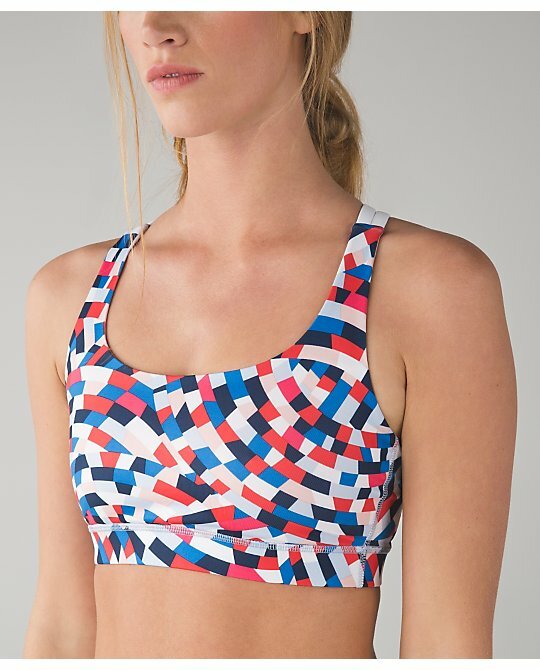 In general I don't care for the Shifted Horizon print but I like it in those Speed Shorts so may have to get those speeds (didn't buy a single pair of Speeds in 2015). Like the look of the Under Wraps pullover but don't know about the collar and hood. Feel it's a little late to be releasing that too for Canada. Didn't rush to buy anything, which I usually do not anymore with LLL. 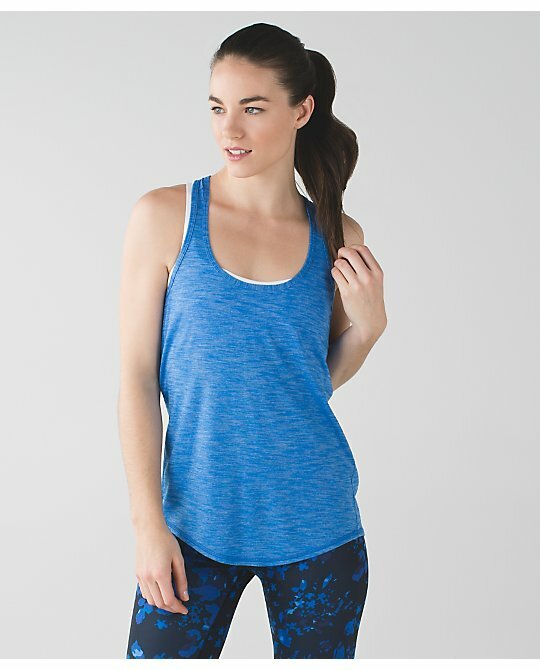 I went for the inkwell aligns (my first pair) and the hero blue pace rival skirt ( love) and the same yogi tank as u. The other one I ordered never arrived and I am still waiting on resolution from fedex/lulu on that (2 weeks). I like the hit your stride look but have trouble swallowing the 74 price point so won't bite for now. 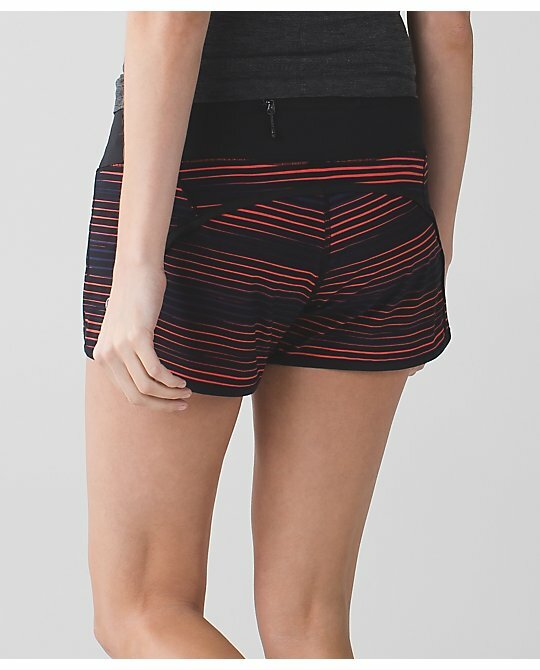 Do people find they take the same size in that as pace rival skirt? I also am interested in salute the sun but will wait to try on in store. I wish they would just bring the 105f back already!!! Please!!! Ugh to that sweatshirt in gray more gray and Bordeaux!! Enough already! I wound up getting the brushed Speed Tights in sequin dot black silver from a few weeks ago. I've been waffling on them every week but there was nothing I wanted today so I grabbed them. so I guess we need to know how the Bring it Backend sweater fits, tts or size down? Do you think we will ever get the hooded wrap from the spring preview video????? Ugh, anon @5:39, I've been stalking those speed tights for weeks, but they never made it to the US. Super cute. 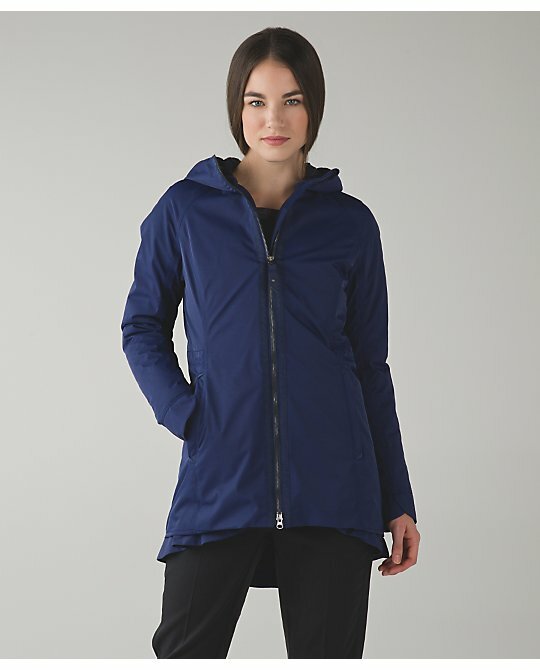 I really like the look of the Under Wraps pullover and think it might be a good replacement for my Scuba IIs, but I can't face heathered black, gray, or more bordeaux drama. Enough, Lulu. Enough. Another week with the US being shafted. This is like month 3. What else is new. I'd consider the new DSP, but 10 dollar increase for no lining and less fabric? GTFO lulu! Nothing again this week. The wraps and pullovers are so underwhelming. That under wraps pullover is the most generic looking sweatshirt. 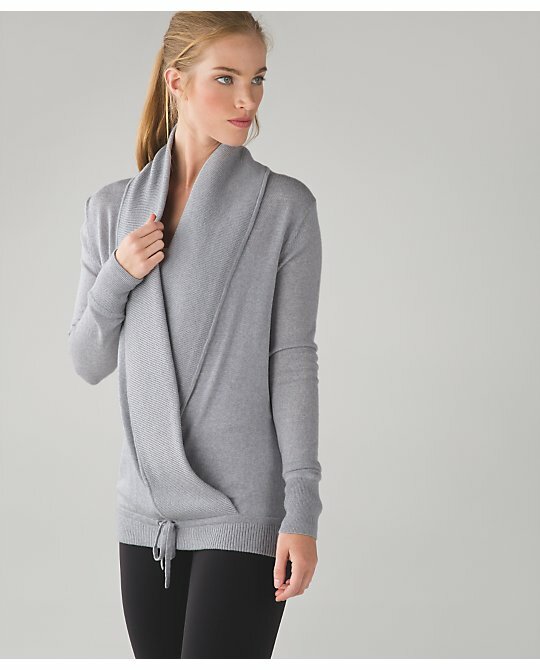 I'm sure it's cozy but no way am I paying that much for some non-descript pullover. I like hero blue - hopefully we see a CRB in it. I totally agree.... lately I'm just not that interested or not interested in paying some of the ridiculous prices. I think I need a lulu break. I know, I can't believe I'm saying this either! 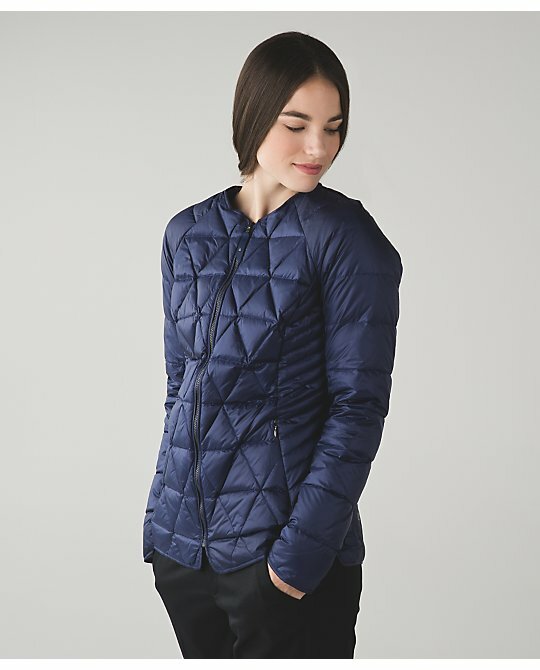 It just tipped me over the edge with the define jacket and studio pant price increases. And , I don't need a $168 or $200 sweater or wrap. Love both the Red Grape and the Hero Blue Gather and Crow Crops! Also love all three new CRBs - too bad the new printed one has a white back, unfortunately I'll have to pass on it since the white shows through on those ones across my bust area. Was really hoping for the Boom Juice Define here in Canada this week. Also the white space dye one too :( We better get these two here in Canada, but I won't hold my breath. 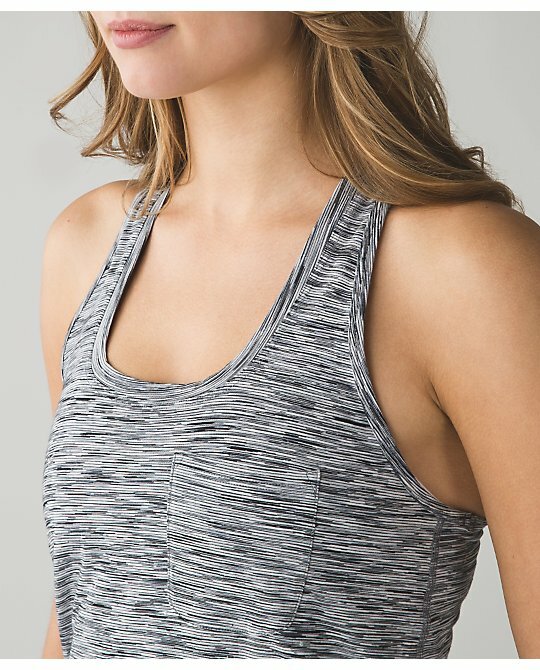 I got the Done your Asana Pullover in grey, Align pants in inkwell (Just realized i previous ordered the peacock blue in high times instead of align pants >.< I have the align pants in almost every color), the high rise capoeira print. 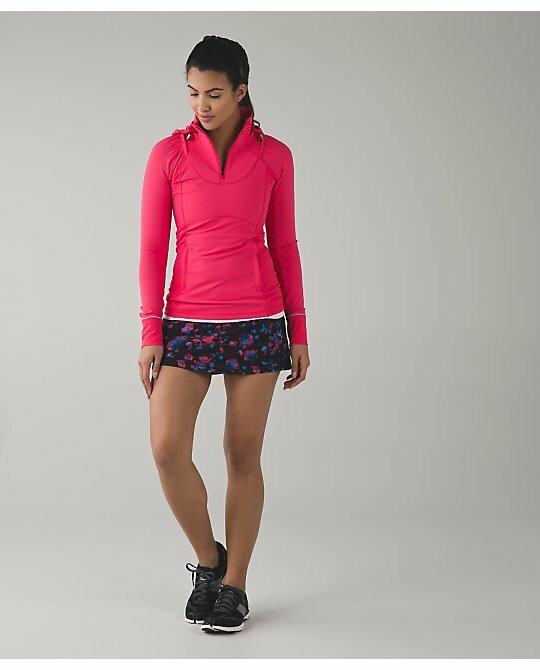 I was thinking about getting the hit your stride skirt in biggy dot until I realized the price went from $64 to $74 :O WTF! I have 3 of the skirts, so disappointed with the price. 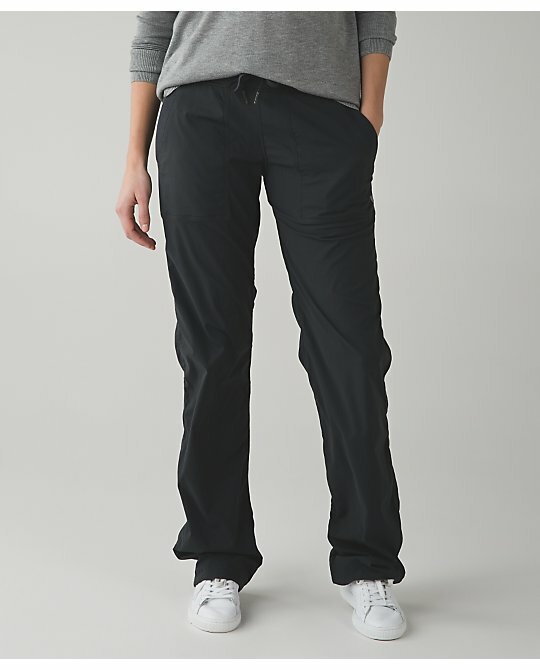 Anyone tried the street to studio pant ii? Is this a new style? Is it worth $98? Nothing for me again this week. Really want some more CRBs but I already have so many pinks and I don't care for the Digi print. However, if Canada sees a Boom Juice Tataramer Ima grab it. I tried them on in the store yesterday and really liked them. The fabric seems a touch thinner and they feel a bit tighter in the top of the leg, but I didn't do a side by side. 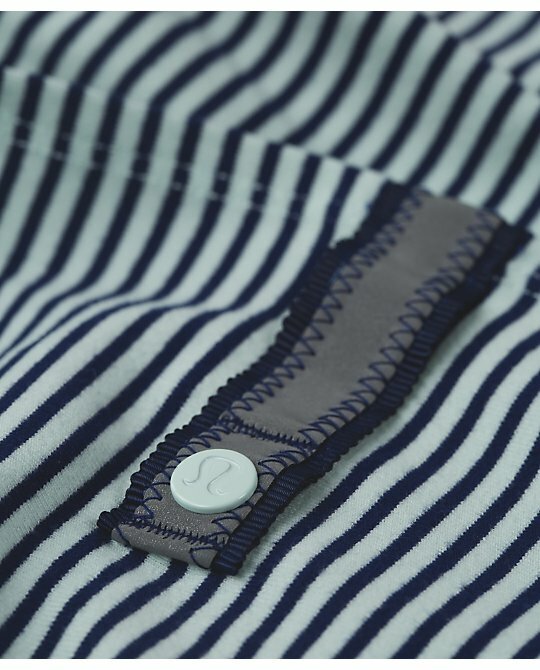 I love the bottom of the pants. It looks so much nicer on me than the bottom of my old DSPs. I have four pair of the old and I'm really looking forward to replacing them. I'm waiting for some awesome colors to be released, the red grape wasn't doing it for me. I'd like hero blue or inkwell and black swan grape for starters. 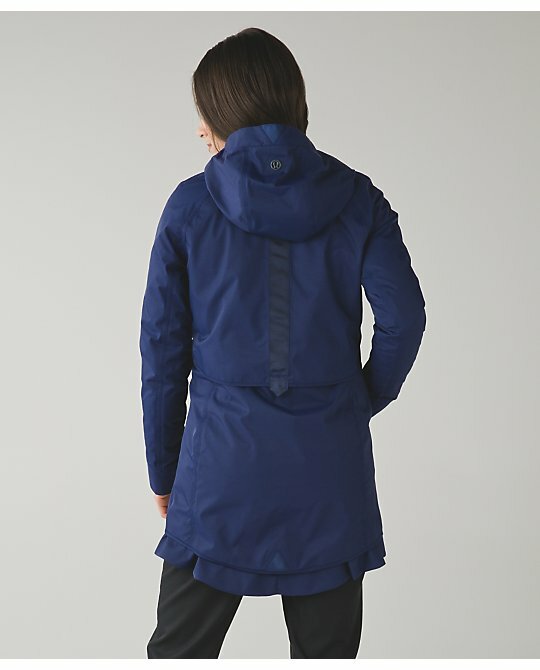 I do think I'm going to have to grab the Street to Studio, another of my faves, in hero blue. They are really adorable. 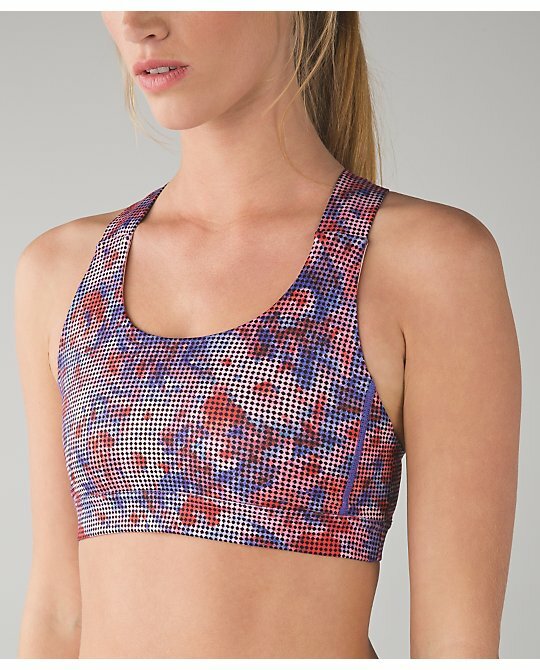 I think the In Flux crops are super cute, but for some reason they do not look good on me. I really wanted to like them. Glad they didn't discontinue the Street to Studio as was expected. I believe the Studio Pants have been $118 for awhile now. I remember buying a pair quite awhile ago and barely swallowing the price tag on them and thinking I can't believe i'm paying $118 for a pair of pants! I don't think it's a new price increase on those anyway. I feel like there was more winter in their spring upload - but right now with weather in the 90's i'm back to running in shorts and a tank anything with sleeves feels "winter" to me. Lol! Nothing for me. February spending freeze still holding. I would get another pair of DSP III but I am starting to feel like I need to pay off credit cards instead of shopping. I tried on the salute the sun II today because I ordered two yesterday and I was curious whether I would like it and the jury is still out. The slit gaps on me and I can't decide if I will be okay with it. It's not like I would see the back but more like whether if I'm okay with knowing it will gape on me. @ anon 10:29 pm - how is the fit in the hips? If it's snug on me the slit will gape for sure. In image 11/42 (pink "Bring It Backbend" sweater), what color are her bottoms? I can't tell if it's "diamond jacquard space dye black slate" or "coco pique black white." Which of the 2 is better, in your opinion? Thx.